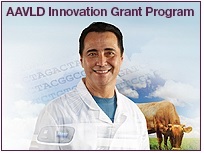 The AAVLD Foundation exists to promote recruitment, education and retention of the next generation of veterinary diagnosticians and to reward excellence in veterinary diagnostic medicine. Donations such as yours will be used to enhance veterinary diagnostic medicine through graduate student scholarships, awards and similar programs established by the Foundation Board of Trustees. 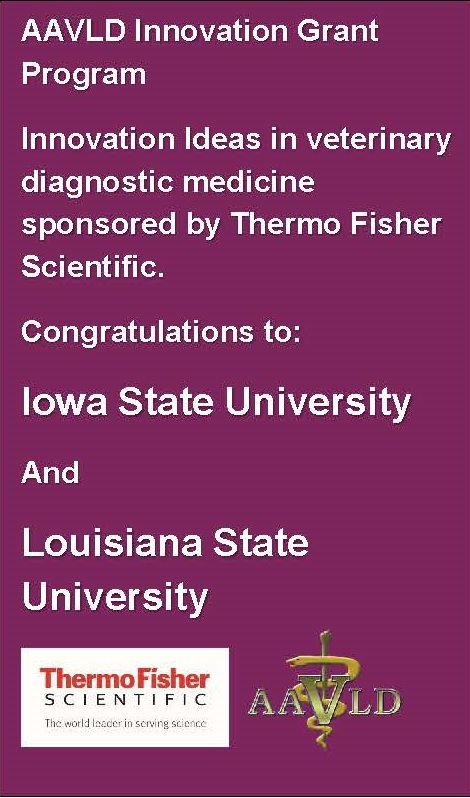 Help Support The Future Of Veterinary Diagnostics - Donate Today!